View The Obituary For Claudia B Dunbar. Please join us in Loving, Sharing and Memorializing Claudia B Dunbar on this permanent online memorial presented by A.F. Almeida and Son Funeral Home. 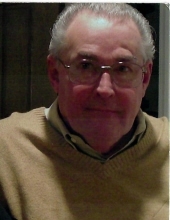 View The Obituary For Jasper "Jay" Cammarata of North Andover, Massachusetts. 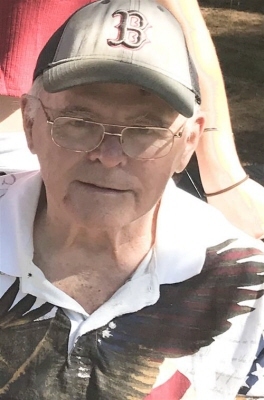 Please join us in Loving, Sharing and Memorializing Jasper "Jay" Cammarata on this permanent online memorial presented by Conte Funeral Home. 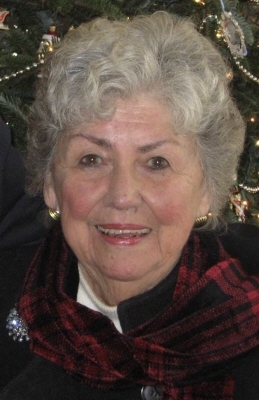 View The Obituary For Claudia B Dunbar of Tiverton, Rhode Island. Please join us in Loving, Sharing and Memorializing Claudia B Dunbar on this permanent online memorial presented by A.F. Almeida and Son Funeral Home. BROWN, Linda Copley Age 55, passed away peacefully at her Boxborough, MA, home with her family by her side. Survived by her mother, Nancy C…. DeINNOCENTIS, Nicolo “Augusto” Of Lynnfield, formerly Revere. Born in Orsogna, Abbruzzo, Italy. Beloved husband of the late Margherita (Carullo)…. BATTLE, David Q. Age 54, of Roxbury, passed away on January 13, 2019. Beloved son of Dolly M. Battle and William McElvaine. Stepson of Isaac James….